Know : 22 Reasons : Why We Need Trees? Average temperatures in Los Angeles have risen 6°F in the last 50 years as tree coverage has declined and the number of heat-absorbing roads and buildings has increased. Skin cancer is the most common form of cancer in the United States. Trees reduce UV-B exposure by about 50 percent, thus providing protection to children on school campuses and playgrounds – where children spend hours outdoors. Whether as houses for children or creative and spiritual inspiration for adults, trees have provided the space for human retreat throughout the ages. Trees can mask concrete walls or parking lots, and unsightly views. They muffle sound from nearby streets and freeways, and create an eye-soothing canopy of green. Trees absorb dust and wind and reduce glare. In suburban and rural areas, trees can be selectively harvested for fuel and craft wood. Disclaimer : We do not own any of these cartoons / Images. 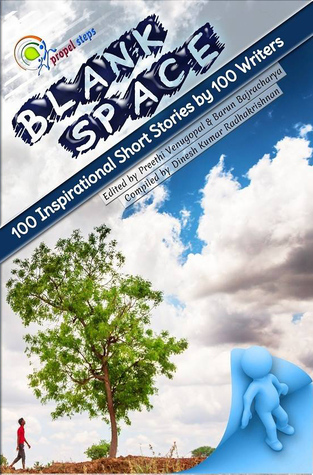 All rights reserved to the respective artists. Shared here for awareness and educational purposes only. 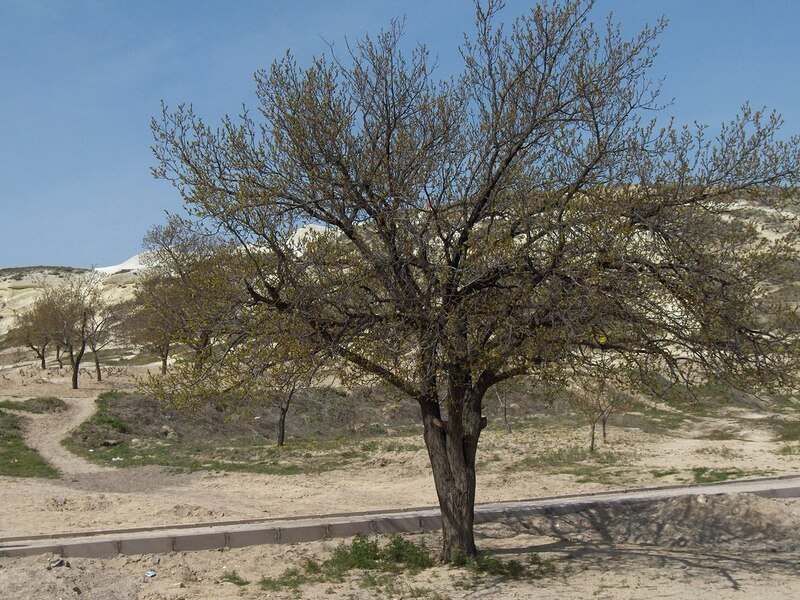 Alder is particularly noted for its important symbiotic relationship with Frankia alni, an actinomycete, filamentous, nitrogen-fixing bacterium. This bacterium is found in root nodules, which may be as large as a human fist, with many small lobes, and light brown in colour. The bacterium absorbs nitrogen from the air and makes it available to the tree. Alder, in turn, provides the bacterium with sugars, which it produces through photosynthesis. 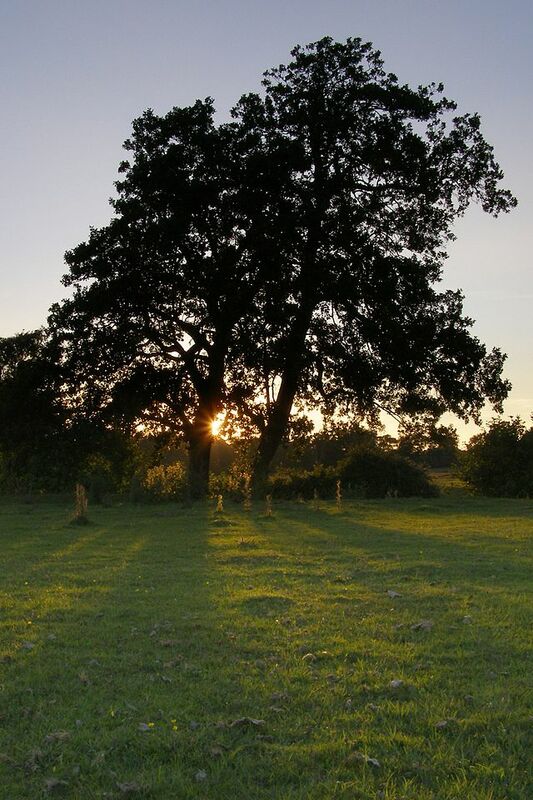 As a result of this mutually beneficial relationship, alder improves the fertility of the soil where it grows, and as a pioneer species, it helps provide additional nitrogen for the successional species which follow. The almond is native to the Mediterranean climate region of the Middle East, eastward as far as the Indus. In India, it is known as badam. It was spread by humans in ancient times along the shores of the Mediterranean into northern Africa and southern Europe and more recently transported to other parts of the world, notably California, United States. This is an annual herb usually growing up to 2 meters tall, but known to reach 6 meters in rich, moist soils. The tough stems have woody bases and are branching or unbranched. This species is well known as a noxious weed, both in its native range and in areas where it is an introduced and ofteninvasive species. It is naturalized in some areas, and it is recorded as an adventive species in others. It grows in many types of disturbed habitat, such as roadsides, and in cultivated fields. It is a poisonous plant: Apocynum means “poisonous to dogs”. 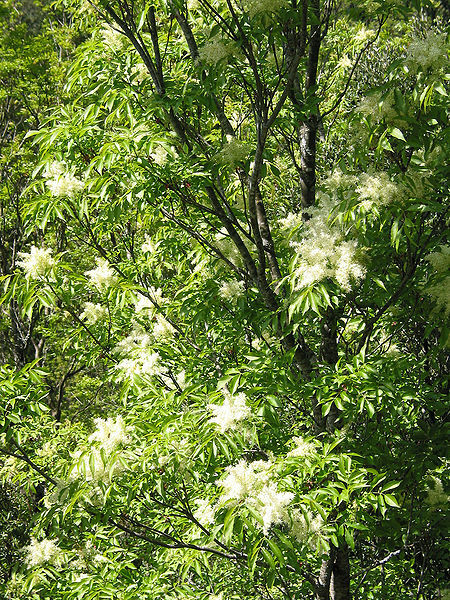 All parts of the plant are poisonous and can cause cardiac arrest if ingested. 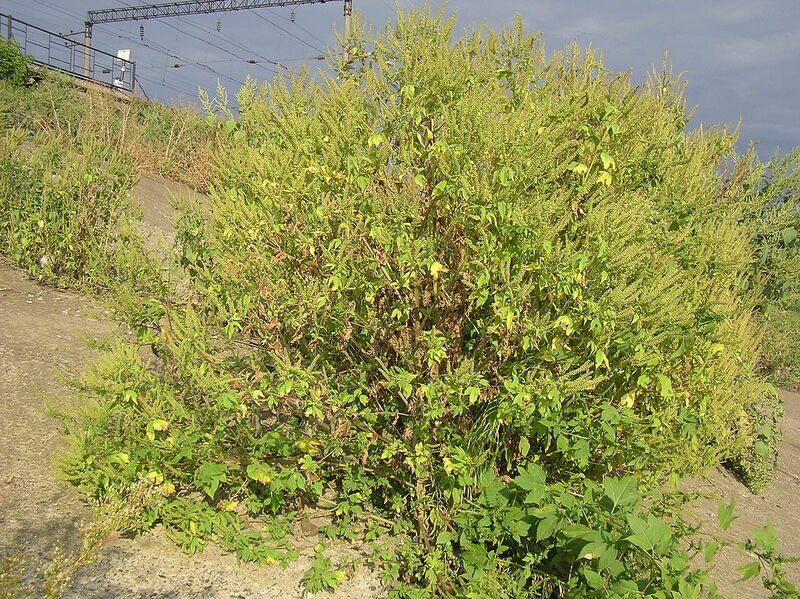 The cannabinum in the scientific name and the common names Hemp Dogbane and Indian Hemp refer to its similarity to Cannabis as a fiber plant, rather than as a source of a psychoactive drug. A very strong and good quality fiber obtained from the bark is a flax substitute that does not shrink and retains its strength in water. It is used for making clothes,twine, bags, linen, paper, etc.The plant yields a latex which is a possible source of rubber. The apple tree was perhaps the earliest tree to be cultivated, and its fruits have been improved through selection over thousands of years. There are more than 7,500 known cultivars of apples. About 69 million tons of apples were grown worldwide in 2010, and China produced almost half of this total. The United States is the second-leading producer, with more than 6% of world production. Turkey is third, followed by Italy, India andPoland. Although the apricot is native to a continental climate region with cold winters, it can grow in Mediterranean climates if enough cool winter weather allows a proper dormancy. A dry climate is good for fruit maturation. The tree is slightly more cold-hardy than the peach, tolerating winter temperatures as cold as −30 °C (−22 °F) or lower if healthy. Native to the deserts of Saudi Arabia and Kuwait where it is known locally as Arfaj . 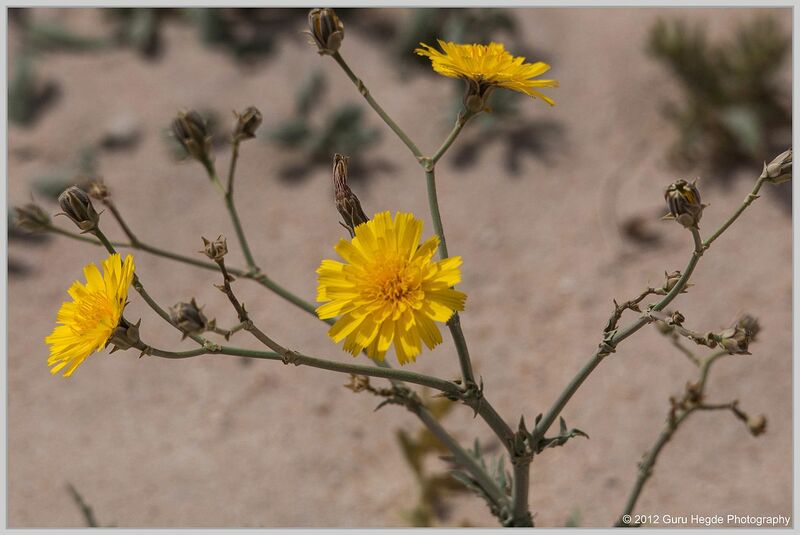 The Arfajplant consists of a complicated network of branches scattered with small thorny leaves and bright yellow flowers about 1.5 cm wide. The Arfaj flower is also the national flower of Kuwait. Ash is a hardwood and is hard, dense (within 20% of 670 kg/m³ for Fraxinus americana, and higher at 710 kg/m³ for Fraxinus excelsior), tough and verystrong but elastic, extensively used for making bows, tool handles, baseball bats, hurleys and other uses demanding high strength and resilience. It is also often used as material for electric guitar bodies and, less commonly, for acoustic guitar bodies, known for its bright, cutting tone and sustaining quality. Some Fender Stratocasters and Telecasters are made of ash, as an alternative to the darker sounding alder. They are also used for making drum shells. Interior joinery is another common user of both European Ash and White Ash. Ash veneers are extensively used in office furniture. Ash is not used extensively outdoors due to the heartwood having a low durability to ground contact, meaning it will typically perish within five years. As an additional benefit to its role as a paddy biofertilizer, Azolla spp. have been used to control mosquito larvae in rice fields. 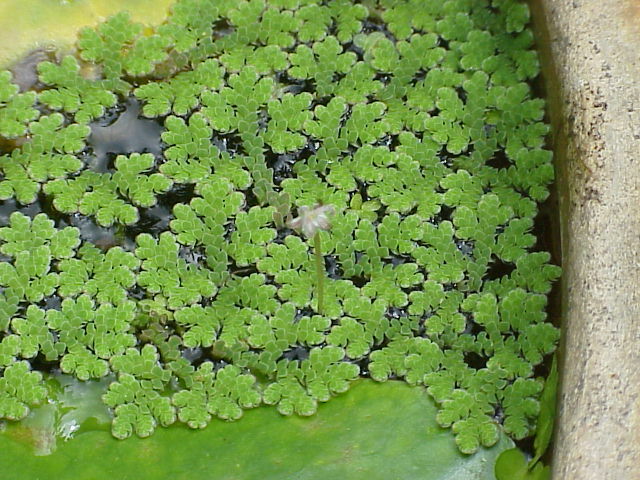 The plant grows in a thick mat on the surface of the water, making it more difficult for the larvae to reach the surface to breathe, effectively choking the larvae. Azolla (mosquito fern, duckweed fern, fairy moss, water fern) floats on the surface of water by means of numerous, small, closely overlapping scale-like leaves, with their roots hanging in the water. They form a symbiotic relationship with the cyanobacterium Anabaena azollae, which fixes atmospheric nitrogen, giving the plant access to the essential nutrient. This has led to the plant being dubbed a “super-plant”, as it can readily colonise areas of freshwater, and grow at great speed – doubling its biomass every two to three days. The only known limiting factor on its growth is phosphorus, another essential mineral.